Looking for the perfect gift for your little monkey? 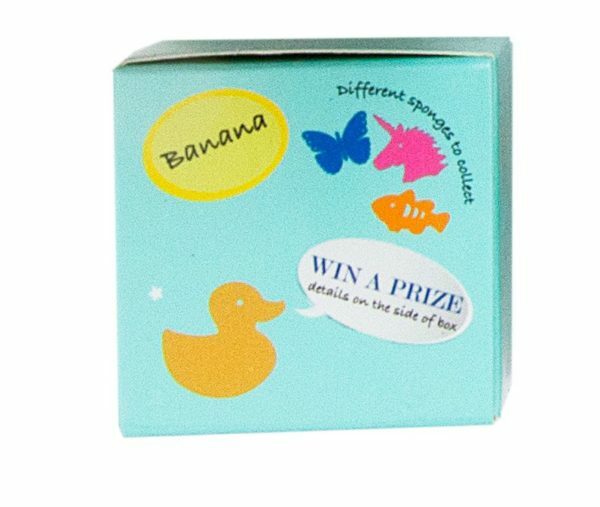 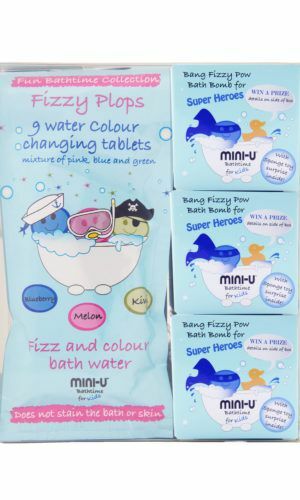 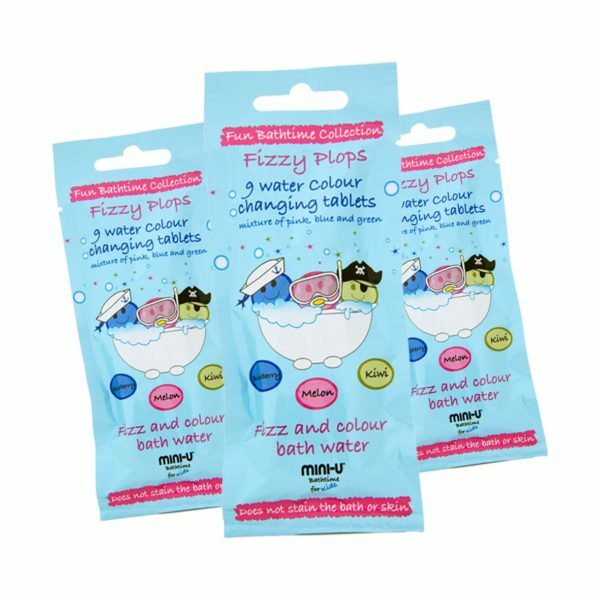 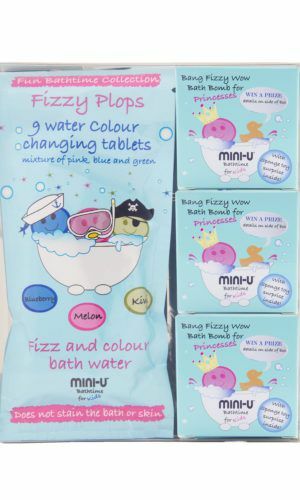 What about our NEW Fizzy Split Fun box set. 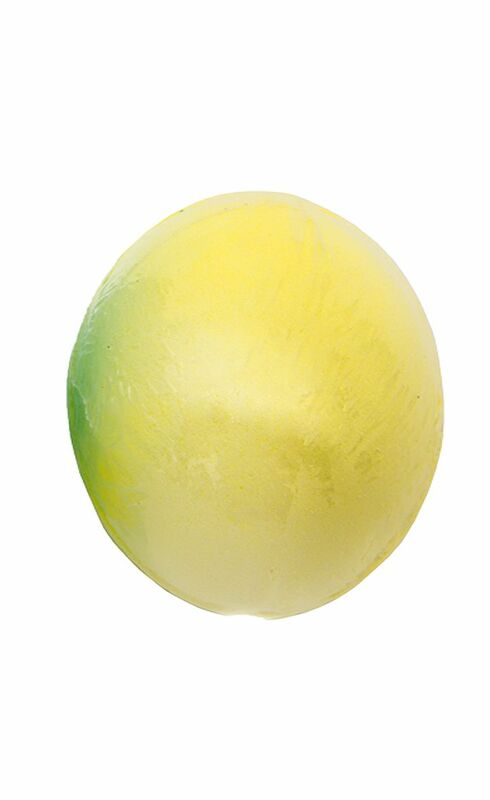 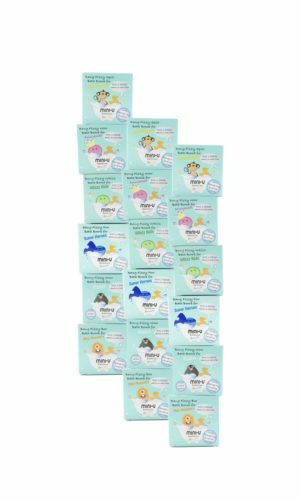 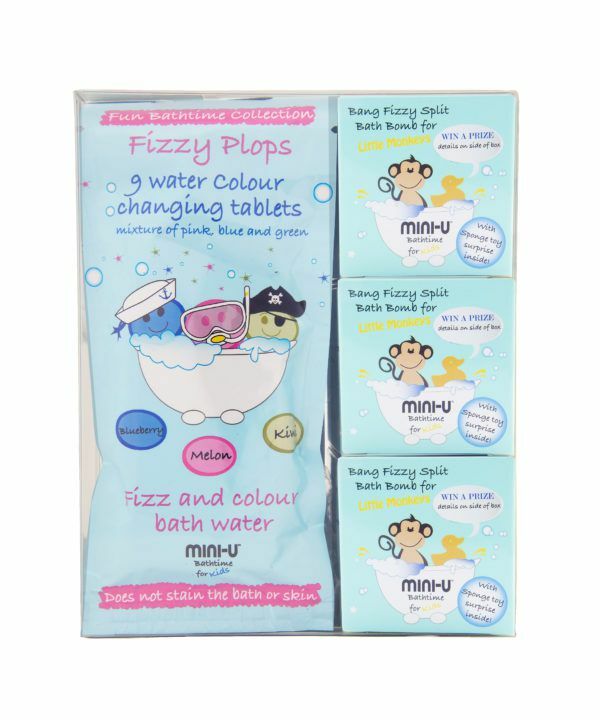 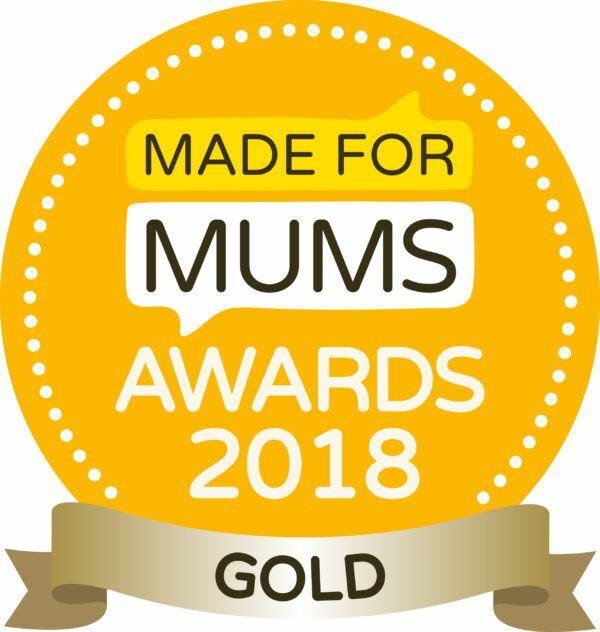 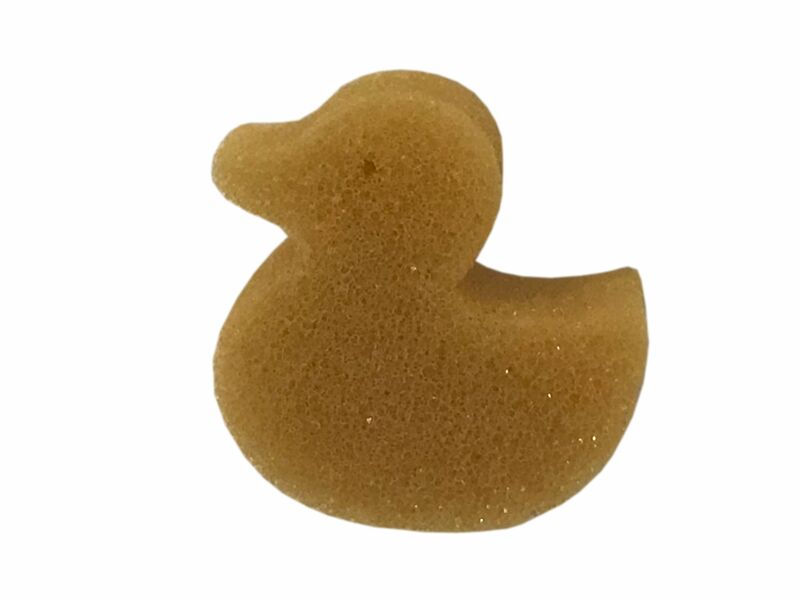 Our new arrival includes 3 of our Bang Fizzy Split Bath bombs as well as 3 packs of our Award Winning Fizzy Plops.